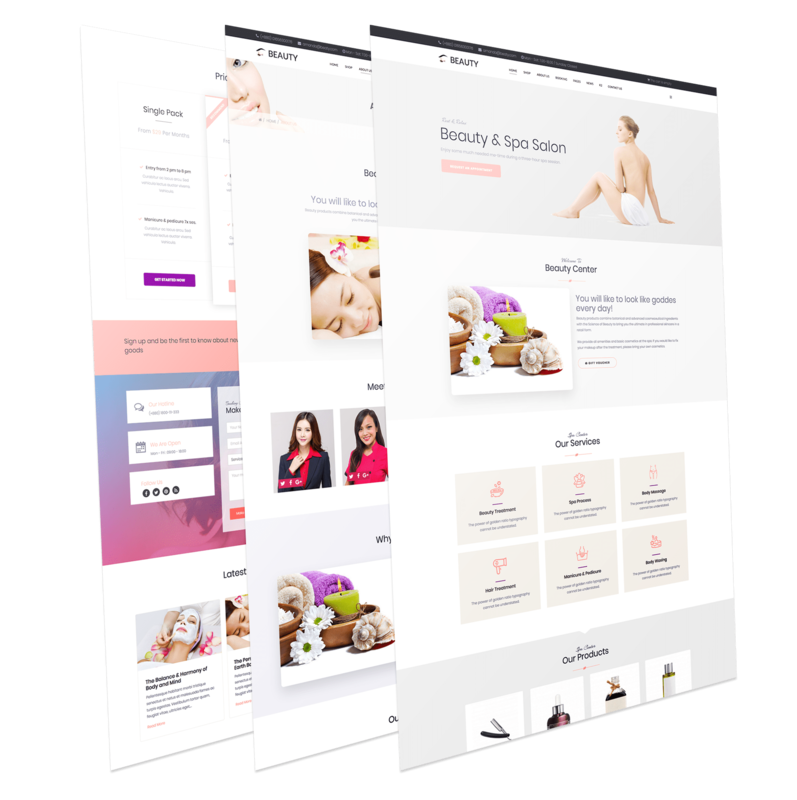 Beauty – Health & Beauty is a fully Responsive Joomla Template for massage salons, wellness spa centers, beauty resorts, cosmetology services and other beauty centers. Luxury Spa theme provides wide options to showcase beauty services of your spa salon, wellness resort or a massage salon. Also the theme has a fully integrated Hikashop shop where you can sell beauty products, skincare cosmetics, organic makeup, as well as special spa procedures.